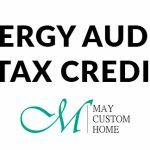 Call MAY Custom Home to schedule an appointment for your total energy audit. 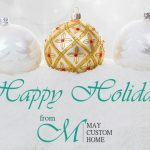 We can help save you money. Don’t pay your electric company. Pay yourself first! Schedule a FREE energy audit with us today.